An exceptional cuvee from the prestige collection of Perrier-Jouët. Crafted only in remarkable vintages, this wine is the result of a year of nature’s generosity. Spring was blighted by late frosts, in summer the weather turned much hotter punctuated by a few storms, enabling flowering to take place successfully. The nature finally brought perfect weather in September to enable the grapes to fully ripen in time for the harvest. 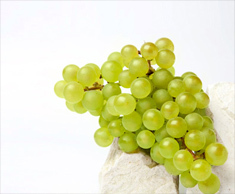 With grapes sourced from the best terroirs in Cramant, Avize and Le Mesnil, the Chardonnays (50%) bring elegance and floral freshness to the blend. Generous and rounded, the 2006 vintage combines the elegance of the Chardonnay with the richness of the Pinot Noirs (45%) from Mailly, Aÿ, Verzy and Rilly; and the rounded aromas of red fruits from the Pinot Meuniers from Dizy (5%). Finally, Pinot Noir red wines (11%) from Vertus and Vincelles give the cuvée its subtle and pure Rosé hue. This assemblage has developed into a delicate, yet intense, rich and voluptuous wine; this is a cuvée that provokes thoughtful contemplation to appreciate each nuance. Dosage : 8g/l – Matured for at least six years in the House cellars. A robe of pale Rosé with hints of orange and a very lively mousse. Rounded yet delicate aromas of red fruits (red currants, raspberries and pomegranate) combine with blood orange and grapefruit. This is followed by hints of nuts, brioche, honey and caramel. The attack is lively and fresh, yet rounded. The palate is intense, generous and powerful, yet delicate, with purity of fruit, great finesse and a long, lingering finish. 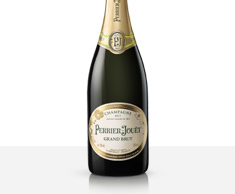 Find out more about the aromatic richness of the Perrier-Jouët Belle Epoque 2006. A perfect balance between the generous characteristics of the 2006 vintage and the consistency of the Perrier-Jouët house style. This intriguing cuvée can be served between 10° and 12°C, either as an aperitif or with food. It matches beautifully with flavours ranging from game birds such as goose or pigeon to desserts such as fruit charlotte, or red berry pavlova. 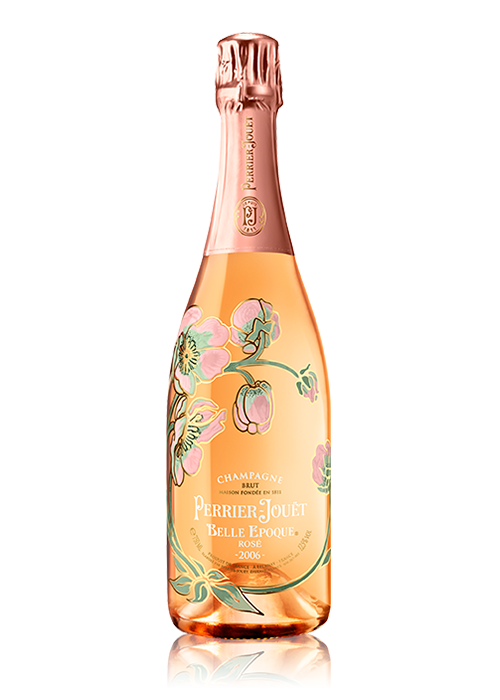 « Belle Epoque Rosé 2006 is a delicate, rich & voluptuous wine part of the prestige collection of Perrier-Jouët ». 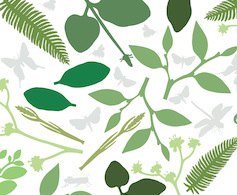 Explore the sources of the Perrier-Jouët style: "floral, stylish and diamond-cut". 65 hectares, ranked at 99.2% on the scale of grands crus, and 5 of the most important wines, without which this exceptional Champagne could not exist.